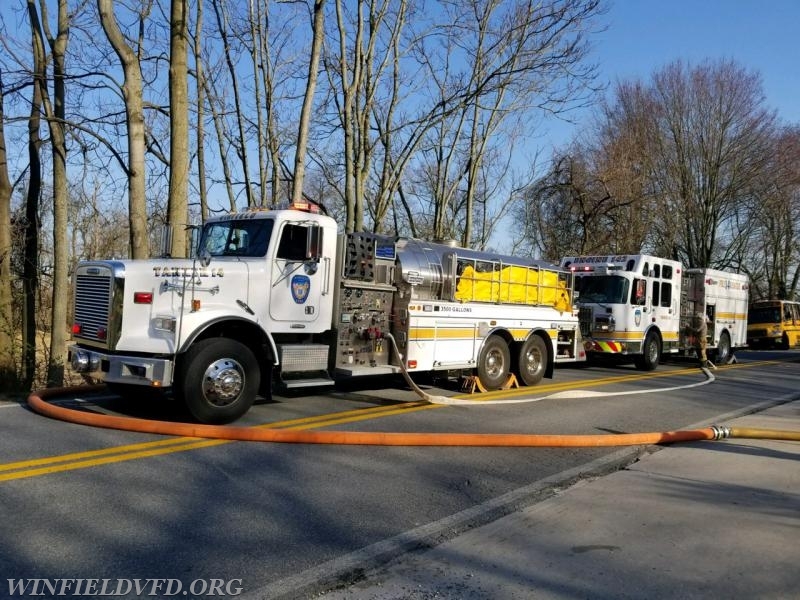 On Thursday evening Engine 142 & Tanker 14 responded to assist Sykesville Fire Department on a woods fire in the 7400 Block of Buttercup Road. 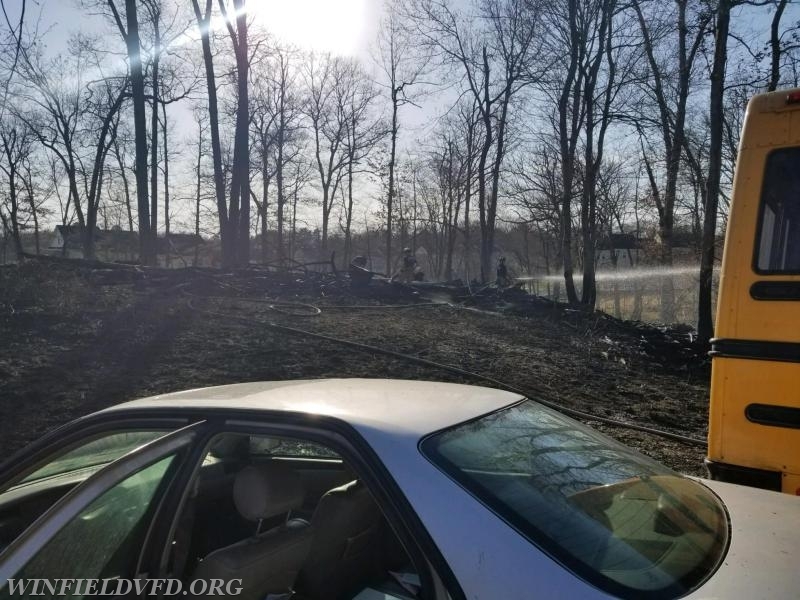 First arriving units found a car, school bus, and large area of woods on fire. Crews worked to extinguish the fire before returning to service.